putting in long hours so you can pay bills? who never worry about money or their unpaid bills. Do you recognize yourself in any of those categories? 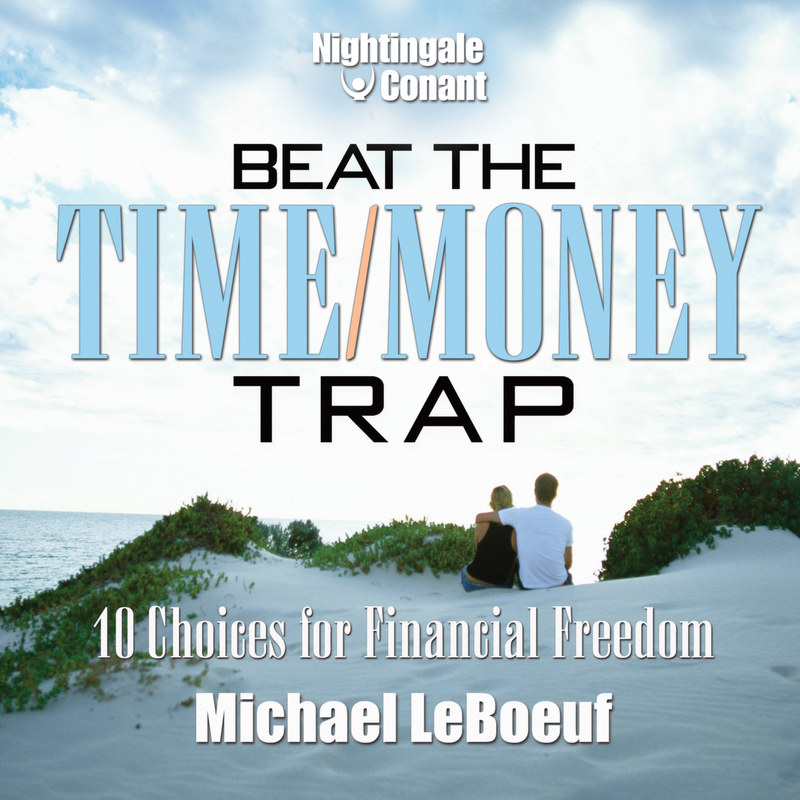 If so, it's time to get to work, because there's also a fifth type of person that Michael calls The Winner — and that's the kind of person Michael can help you become if you send for a risk-free copy of his new program, Beat the Time/Money Trap: 10 Choices for Financial Freedom. I want the freedom to live my life the way I want - with money and time to enjoy it! Beat the Time/Money Trap for the special price below. I can select one of two ways of ordering.